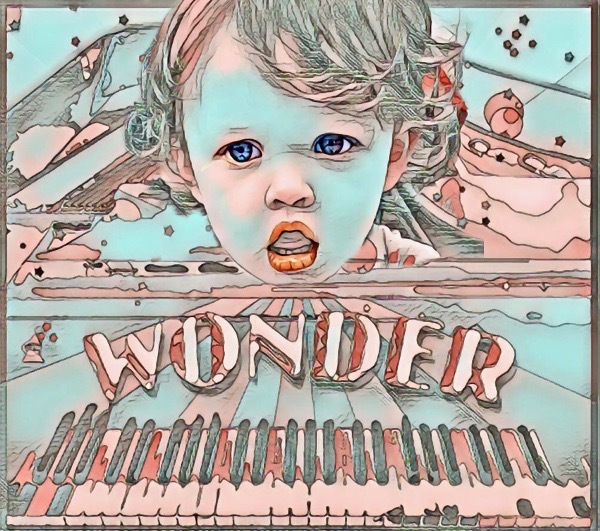 Wonder is a project in the early experimental stage. 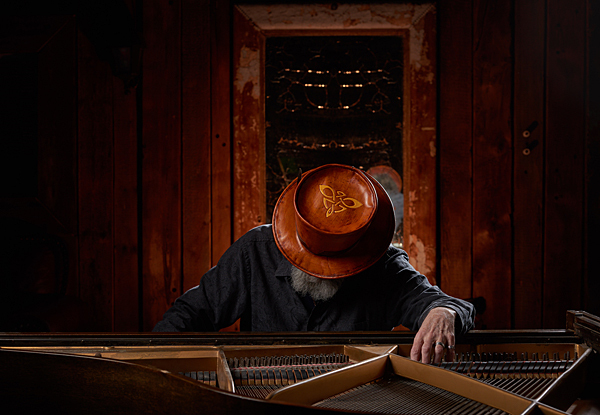 The album will showcase remixes of Tobin Muellers's film scoring and background music as well as new compositions and solo piano virtuosity. For now, this web page is a project work space. Photos taken by John Shyloski, Factory Underground Studios. Progressive rock overture created through a long distance Internet collaboration with musician/composer Shadow of Nine, from Vancouver B.C. He provided all percussion and guitars, I layered in all keys. Composed and recorded in 1992, this track was to provide background music to a science fiction musical I never completed. It was then going to become a soundtrack for a multi-media ebook of the same name, Dreamless, which also was never completed. It was then used as background music for the 1996 off Broadway rock opera Creature during the grave robbing sequence (which, from the point of view of the body parts taken, was a profound moment of liberation). I especially enjoy the ending. Originally composed and recorded in 1992, this track was re-recorded in 1995 as underscoring for the off Broadway rock opera Creature. 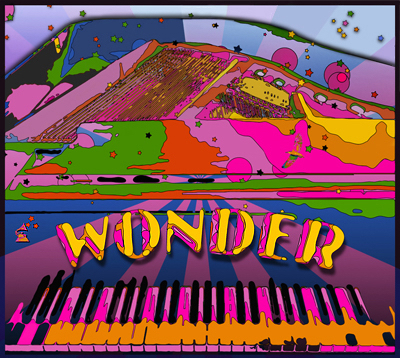 This new stand alone instrumental version was done in 2006, with additional piano and other instruments taking the place of vocals that had been used in the stage version. Audiocracy then used portions of the background to sing and play over for Revolution's Son. The this version layers 64 different tracks, the most complex mix I ever created. Written for four hands, this piano duet was created by me overtracking myself. It combines two pieces from 13 Masks into a single unique medley. It served as an intense background to a video about sailing on the ocean. Composed in 1995 and recorded in 2004, this track was to underscore a triumphant scene involving Merlyn in a Celtic musical I never completed. All the instrumental sounds are played by keyboard except the hand percussion which I played and recorded by hand. I have since played this at a friend's wedding for her processional, as well. A medley based on several holiday tunes, including Toyland, Carol of the Bells, She Moved Through the Fair and Auld Lang Syne. It is the Bonus Track on my Christmas album, Midwinter Born. Jim Edwards provided the original concept and guitars. This collaboration was forged as a n experiment through the website MacJams.com in 2006. The late great guitarist Fran 'Ziti' Dagostino from Boston posted an acoustic guitar track. This track was then proccessed, flip, manipulated by 'Deputy Doofy' then passed along to me. I provided all the other editing, synth, moog, keys and producing. This was the result. Composed in 1994 and recorded in 2004, this track was to introduce the character of the Lady of the Lake in a Celtic musical I never completed, Merlyn. I have discussed dreams that helped inspire the show in my memoir Book of Dreams, pages 44-50.